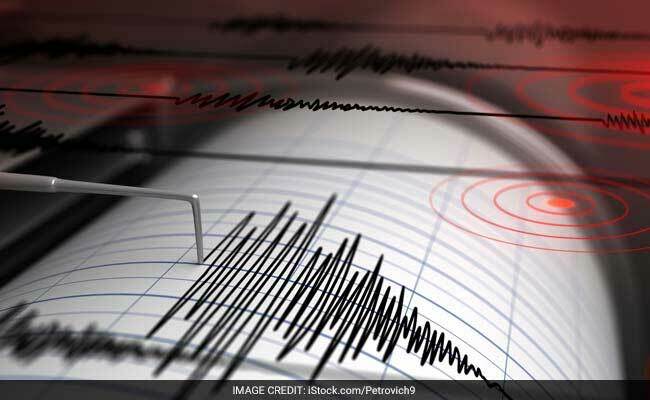 The epicentre of the medium intensity earthquake, was at a place 22 kilometre from Dhing in Nagaon district. The epicentre was at latitude 26. 2 degree North and Longitude 92.5 degree East.